Caring for the elderly is both a national concern and that of individuals in the family. This is because on the increasing number of the older generation. Technological innovation has hence improved to help render assistance in this area. The use of safety alarm systems are no longer new to anyone living in this age. A little but powerful device for safety at home for the elderly and for personal security is the Careline pendant. It comes with a lot to offer in security and protection. The elderly in particular are the focus in this development. Many are living independently which is a dangerous lifestyle if any eventuality happens. If you are hoping to have some peace about the welfare of your aged loved one, find out whether this is a device to have. Coming with a simple lightweight, this pendant is comfortable to move around with freely from locations in the home and the surroundings. A small-sized pendant that it is makes it an easy to carry around tool that would not serve as an extra burden on the body. Some designs come waterproofed and can be worn in the shower. So, you are not limited by any location to use this elderly care alarm. When you have to move around anywhere in the home, this little pendant is just right for you to take along. It can be worn around the neck or used as a wrist band. 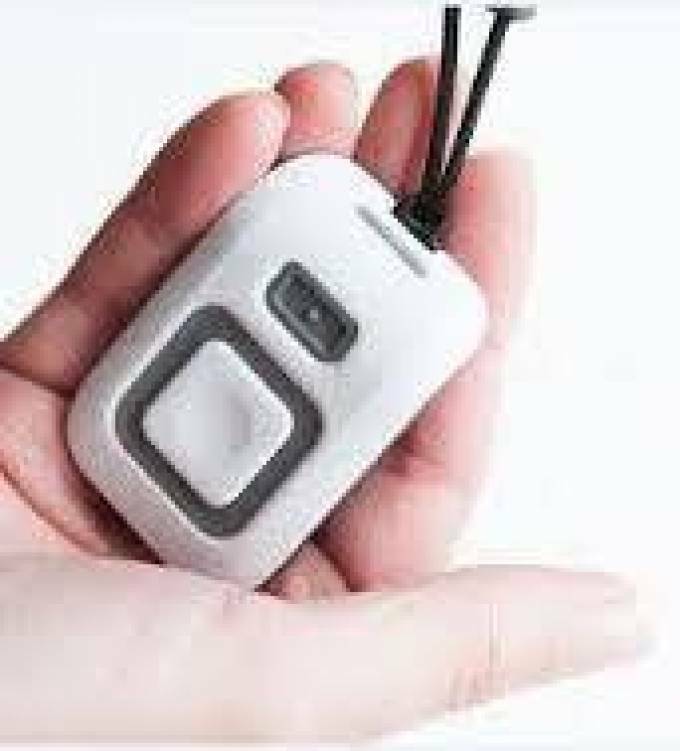 For the elderly with mobility condition, it will be a helpful device for them to have worn around and wouldn't have the need to get towards a base unit for communication with the emergency response unit. With the Careline pendant, communication can be done in two-way directions. You don’t have to go close to the base unit to talk to the monitoring center in the event that an emergency is required. You talk directly through the pendant. That is the latest design only reputable companies have. From the monitoring unit, the necessary help required will be attended to seamlessly right through communication via the pendant. In a situation where a help to contact a loved one is needed or if a call has to be made for an ambulance to come attend to you, your medical history is forwarded to the medical center from the response center so they have a foreknowledge of your health situation for treatment. This device is not only useful for the elderly but homes can adopt it for general safety application for a loved one who may often need one care or the other. There is everything to gain in the use of an emergency alarm system like the simple pendant design. It puts the guardian at rest about the elderly that help would be provided if there is a need for it. There is every reason to get one installed for your home. This useful guide provides the answers to all of your questions about SureSafe Alarm, whether you're just starting your research or want information about the Personal Emergency Alarm.